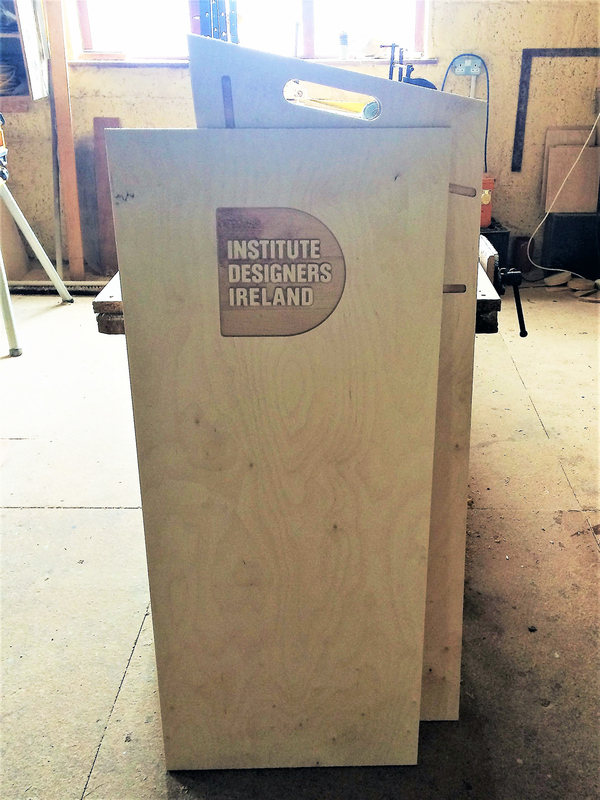 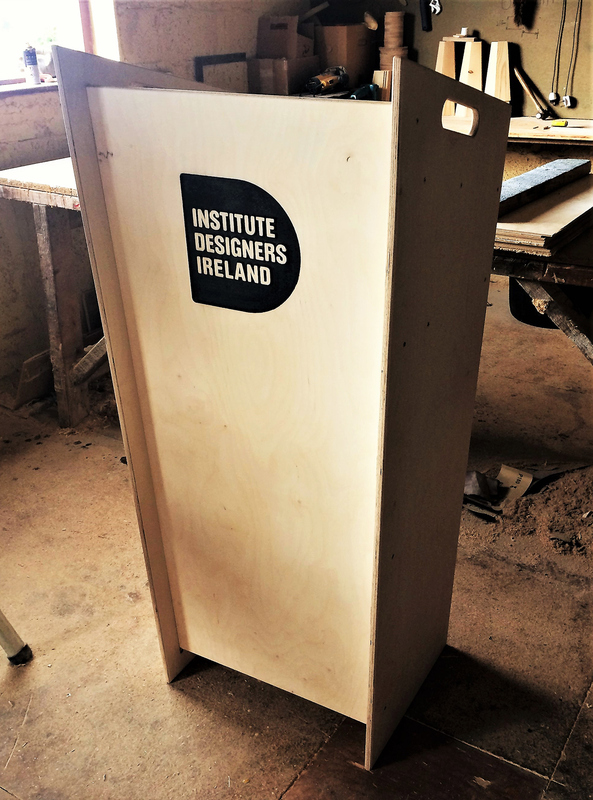 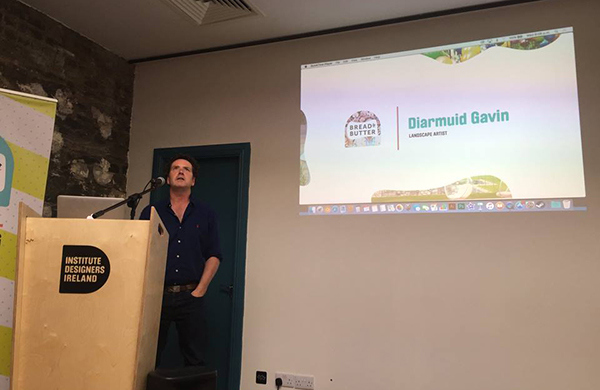 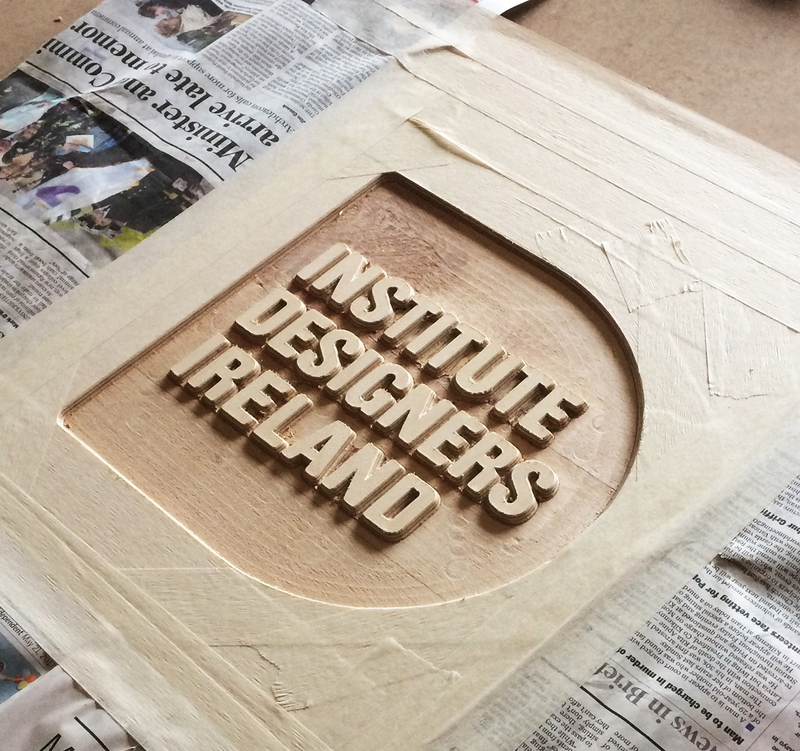 The Lectern was designed and built for the Institute of Designers Irelands' Bread and Butter talks. 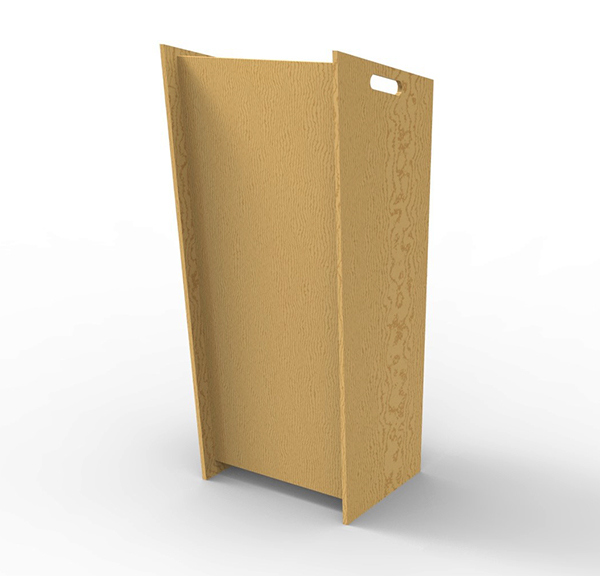 The brief was to create a simple, flat pack, branded stand that can be set up in various locations throughout the year. 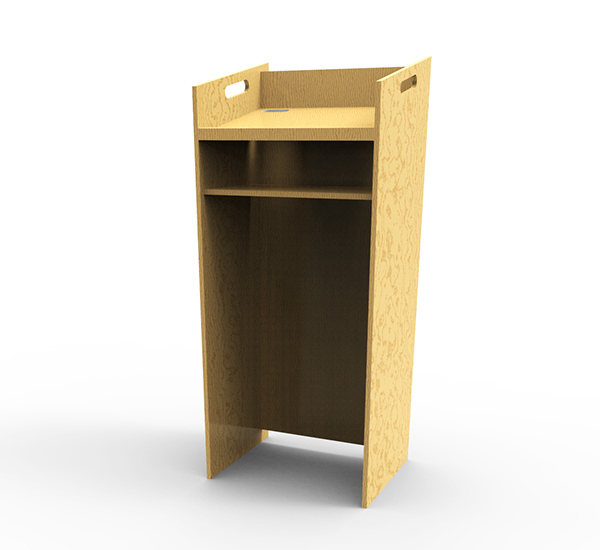 The Lectern is made from 15 mm Baltic Birch Plywood, and is designed with CNC manufacturing in mind. 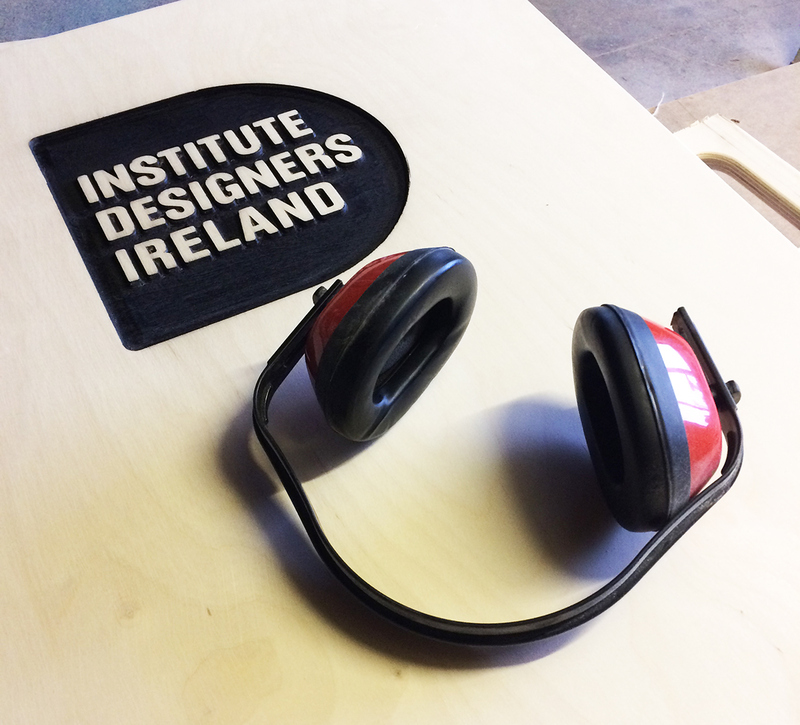 The IDI logo was engraved, and the negative space was then painted black to match the IDI brand guidelines.